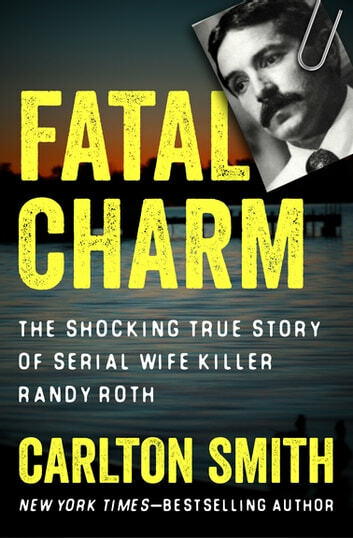 From the bestselling author of The Search for the Green River Killer: A chilling true account of the dream husband who was every woman’s nightmare. 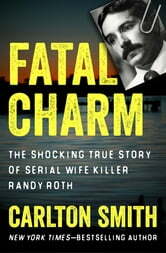 But when Roth’s fourth wife, Cynthia, drowned in an apparent speedboating accident in Washington State’s Lake Sammamish just weeks after their first anniversary, a pattern of suspicious behavior finally caught up to him. As Roth set about collecting on a hefty insurance payout, the authorities were on to his game. Roth had been careful—and so close to getting away with it. But, as chronicled by Seattle Times reporter and Pulitzer Prize finalist Carlton Smith*,* his lies were about to come crashing down around him.